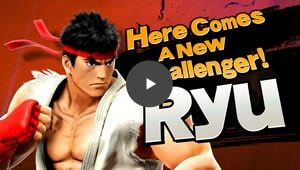 Input Ryu's Street Fighter button commands to increase the strength of certain attacks! 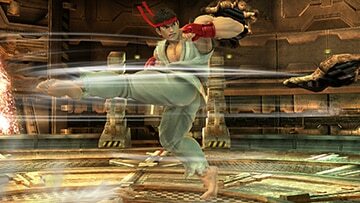 ・The listed commands assume that Ryu is facing right. ・Use the B Button for Special Moves. 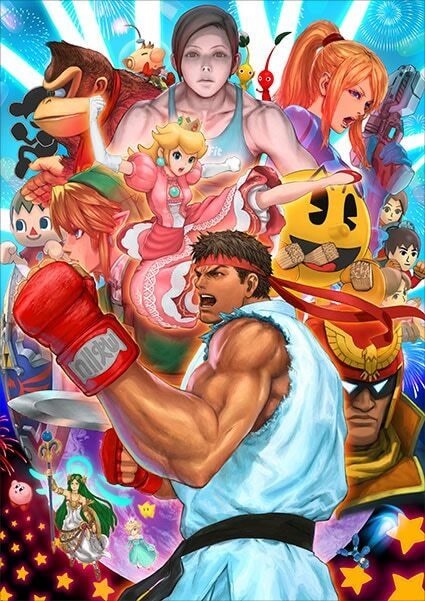 You can also perform Hadoken, Tatsumaki Senpukyaku, and Shoryuken with the A Button. 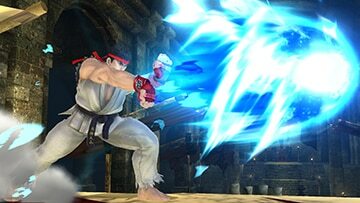 ・The strength of Hadoken, Tatsumaki Senpukyaku, and Shoryuken will increase from weak to normal to strong the longer you press and hold the attack button. 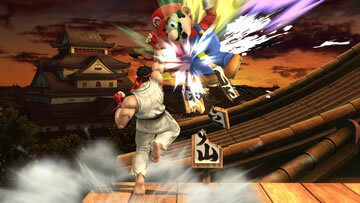 ・Focus Attack charges from LV1 to LV2 to LV3 as you press and hold the Special Move button. Additionally, you can cancel Focus Attack by tapping the Control Stick (or Circle Pad) twice either forward or backward. 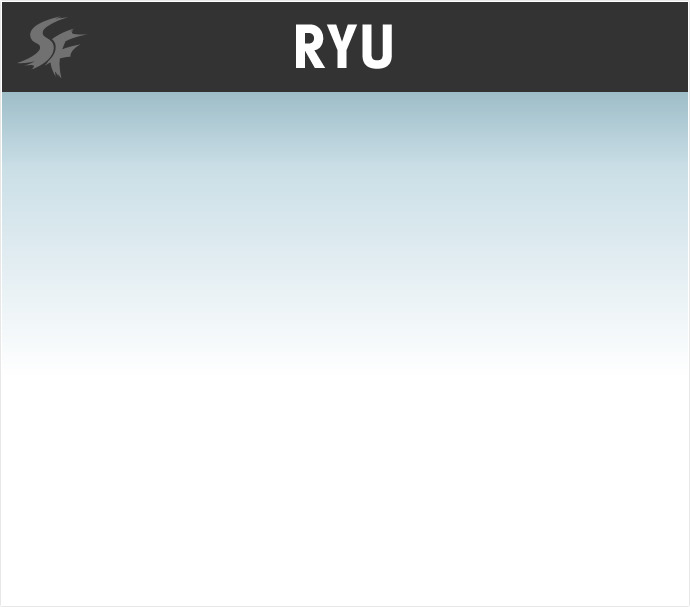 Jump to reference/related works on STREET FIGHTER official website. 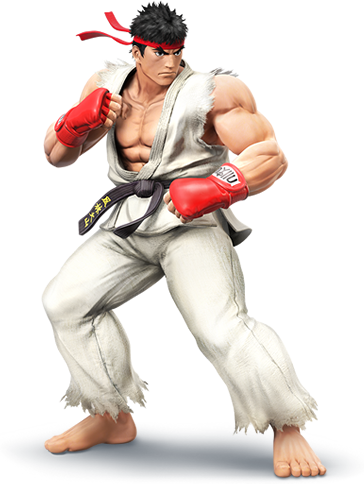 *Ryu is downloadable content. 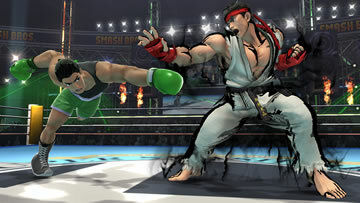 This fighter can only be used once you have purchased and downloaded the required content.